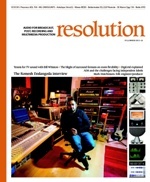 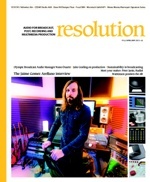 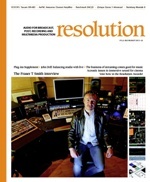 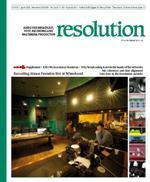 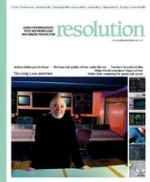 By its very nature, much of the content of Resolution back issues remains valuable to audio professionals looking to improve their craft skills – our reviews and interviews in particular remain highly current and relevant. 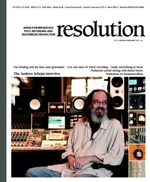 You can buy back issues of the magazine to complete your collection or, if you’re a new reader, you can catch up on what you’ve missed. 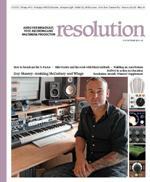 You can buy back issues as physical print copies and as a non-printable PDF digital file. 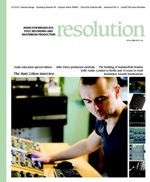 Some early editions are now available free!